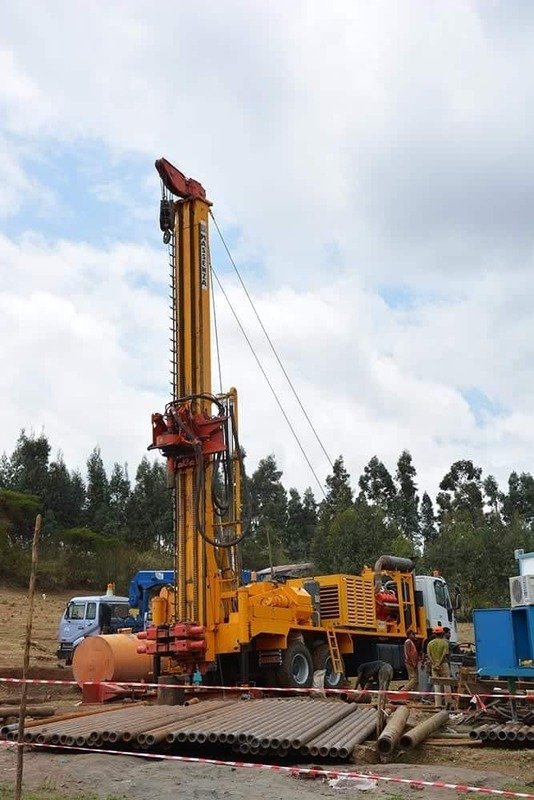 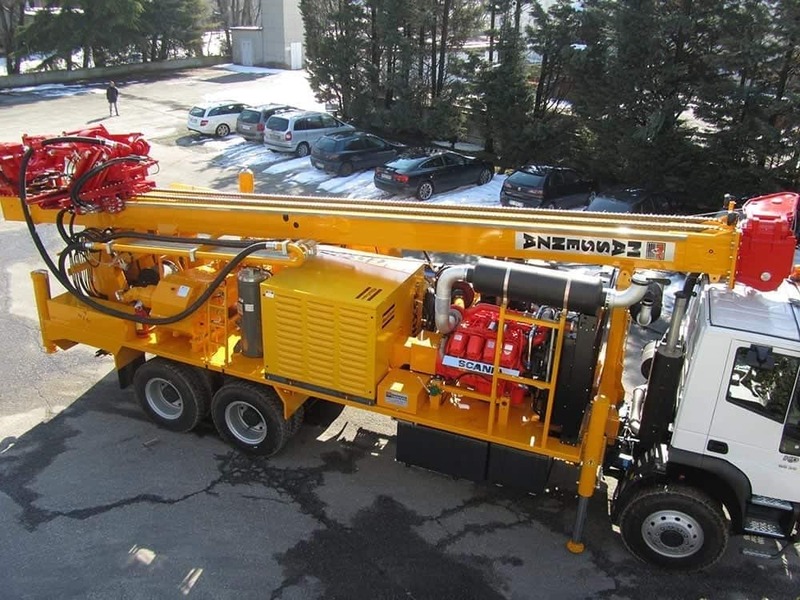 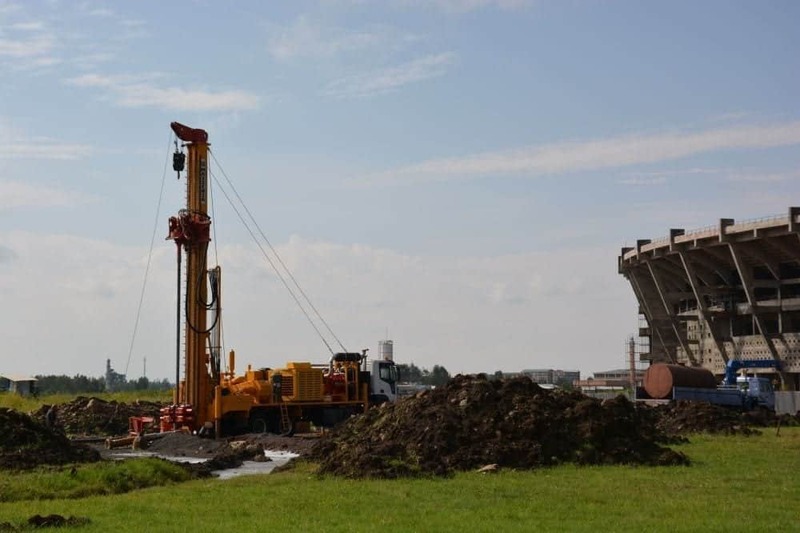 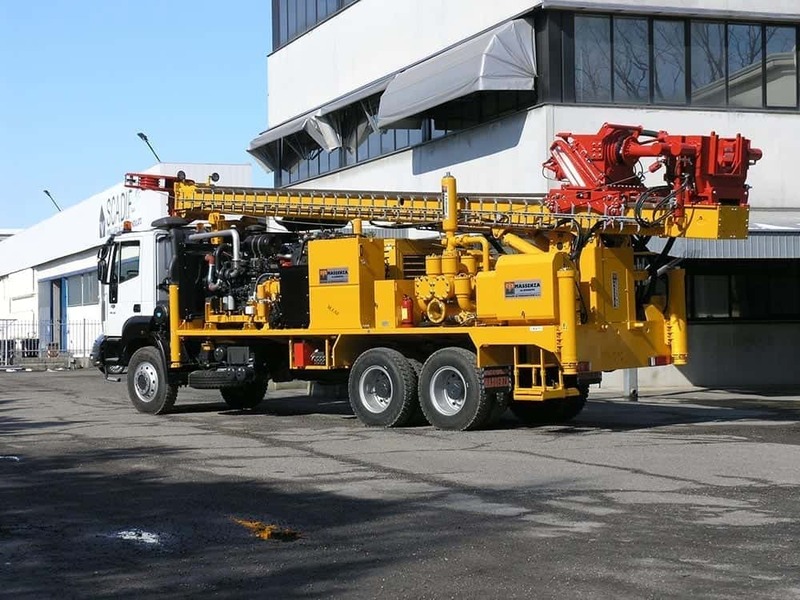 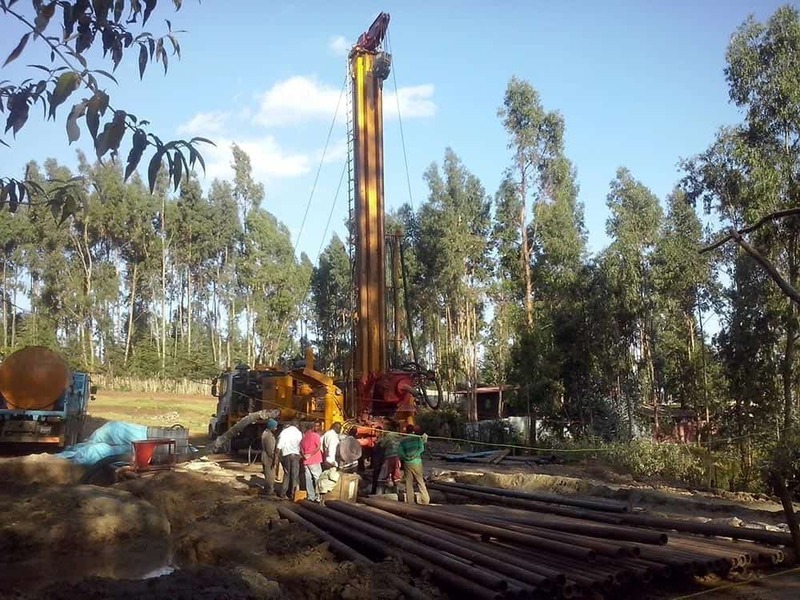 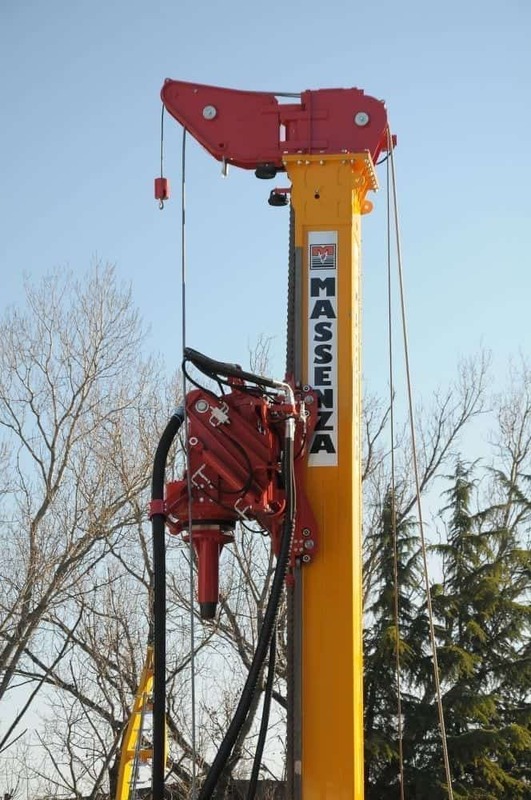 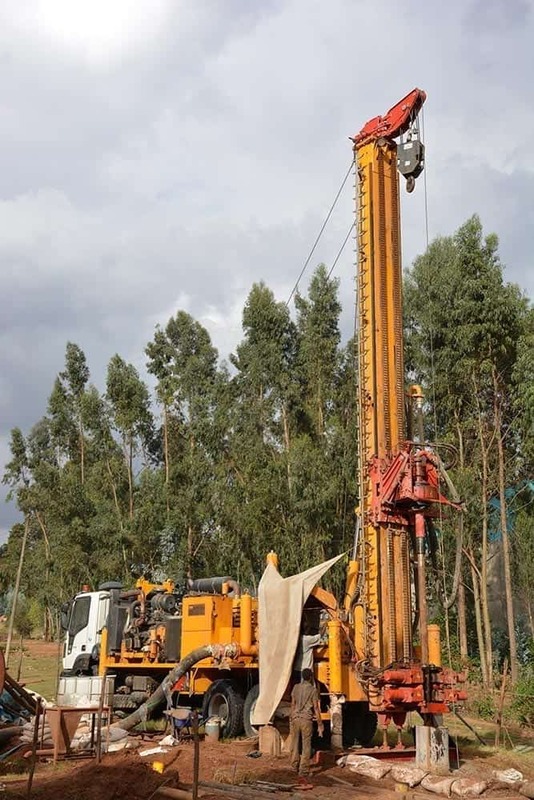 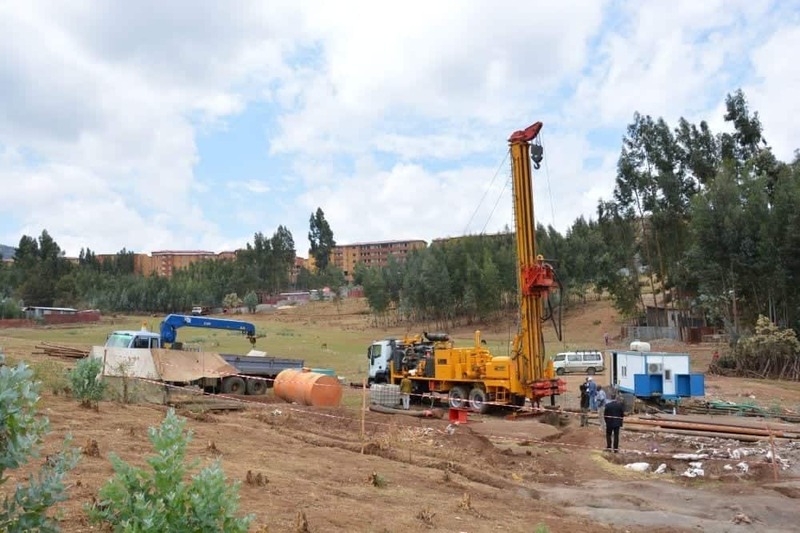 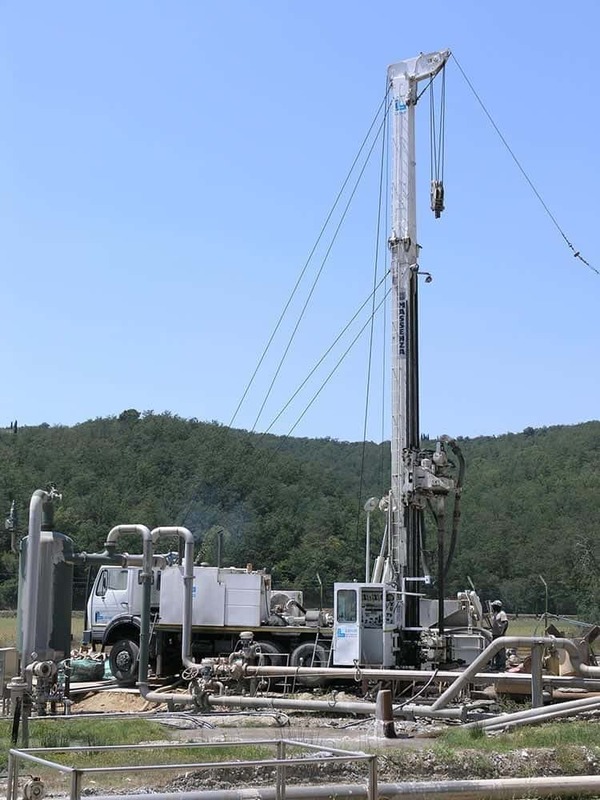 Drilling rig for water wells, mineral exploration, geothermal applications, coring, seismic. 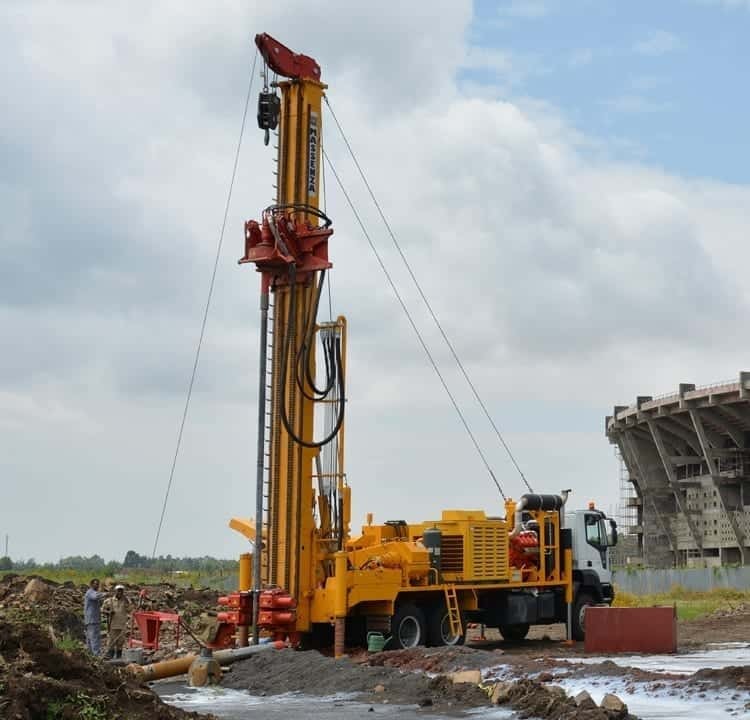 It can drill up to 1100 m and it is possible to mount a mud pump or a high capacity compressor depending on the various needs. 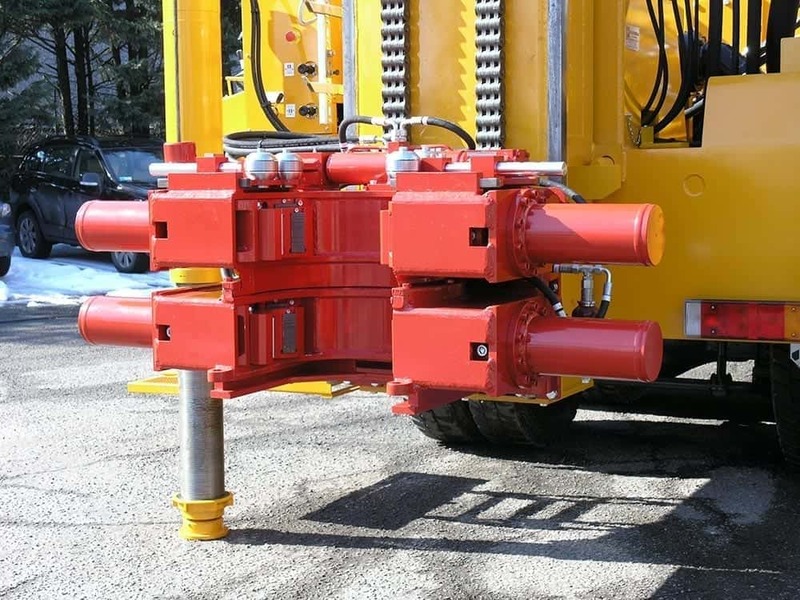 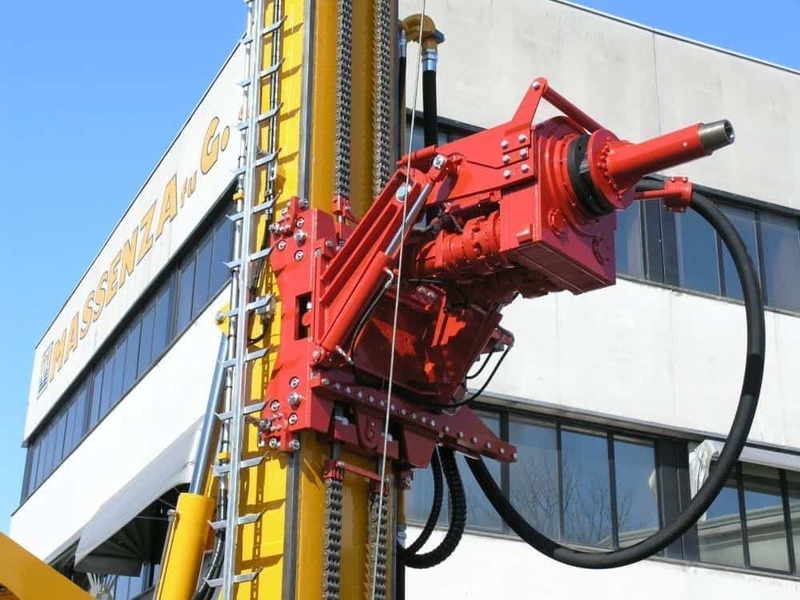 The rig can be mounted on truck or on semi-trailer (in this case it is possible to handle 9 m drill pipes). 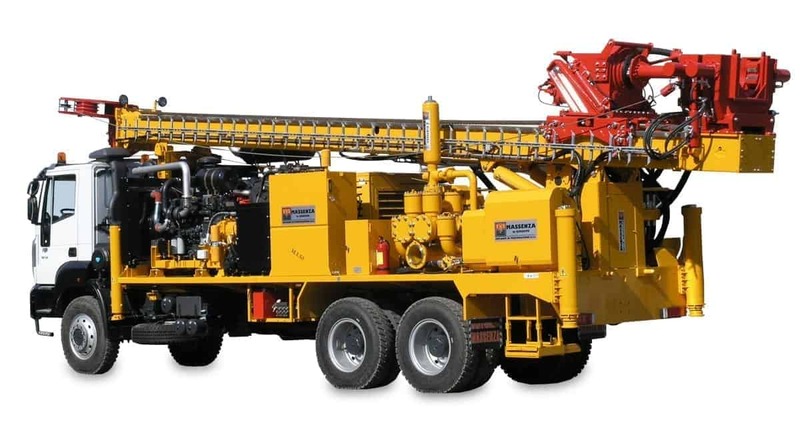 Its robust construction does not prejudice its versatility. 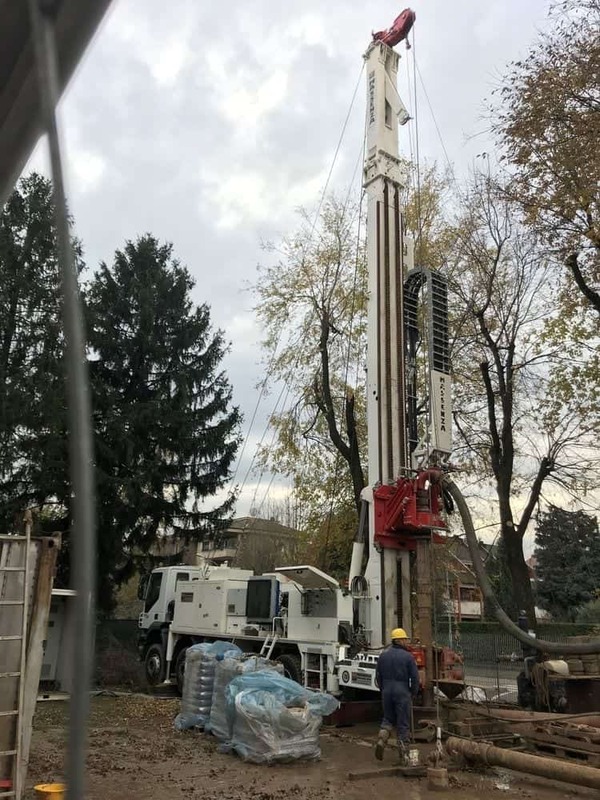 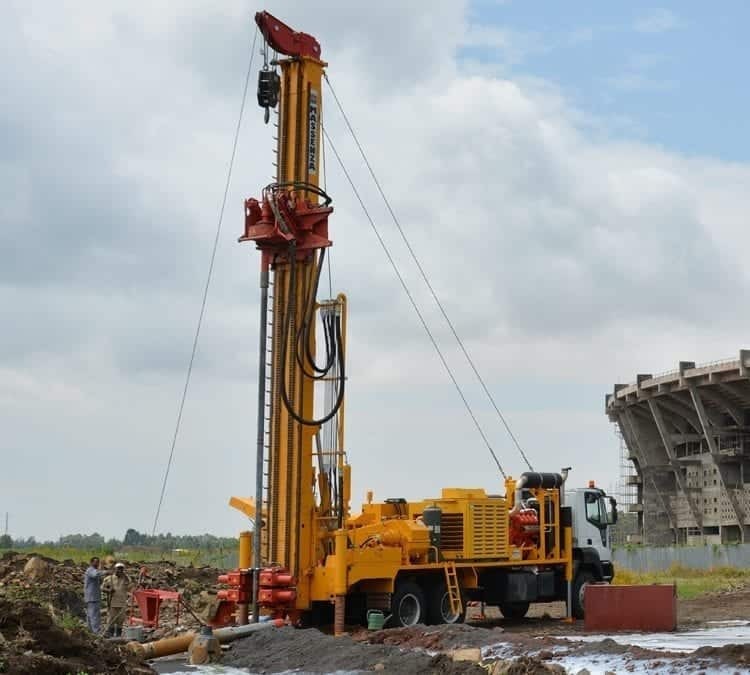 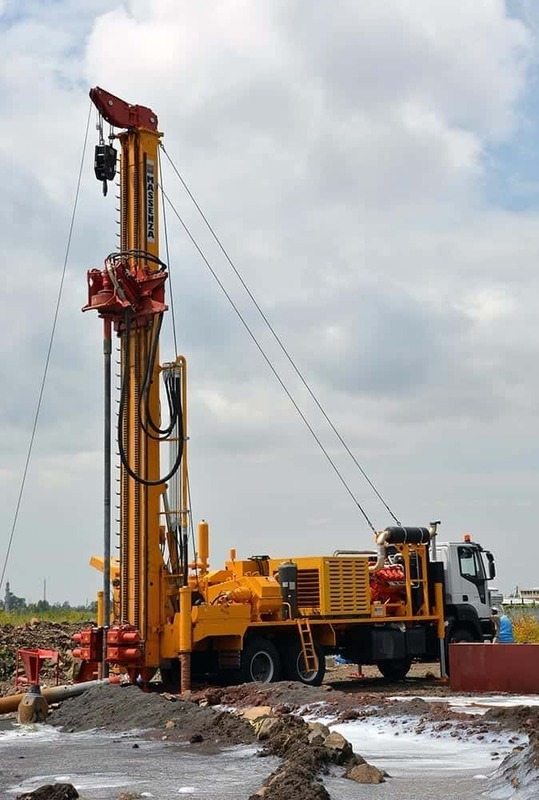 The rig can be used with all the main drilling methods: direct and reverse circulation by mud and by down the hole hammer. 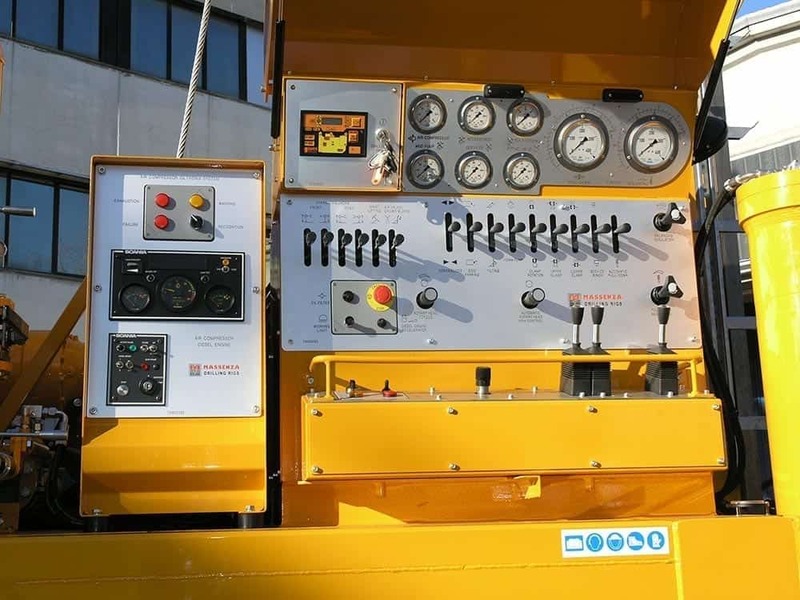 It can be operated remotely.